Chef Ryan was once again featured on the news in Evansville IN! Guest OncoLink Blog -Why does food taste bad? 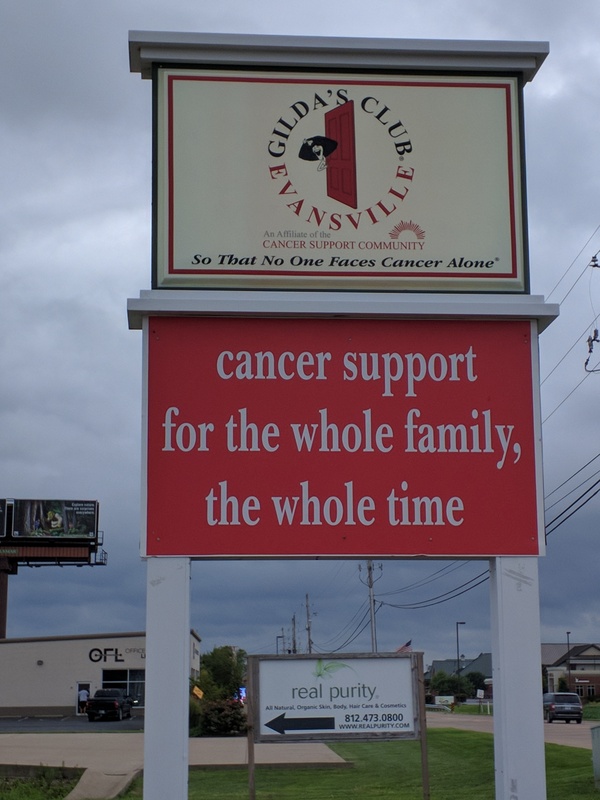 On his recent trip to Gilda's Club Evansville, Chef Ryan was interviewed my the local Fox affiliate about Cooking for Chemo. As I sit in my booth at Wizard World ComicCon, I was trying to come up with inspiration to finish writing this blog post. I had a solid 280 word blog post written, that was good, but not great. I know what World Cancer Day means to me, but what did it mean to you, the reader? Then at the end of the day, a 17 year old girl came over dressed as a video game character and began to talk with me. We laughed, we joked, and I gave her the spheil on my new cookbook. This intrigued her and she began to color in my new book at our coloring station. As we talked we delved deeper and deeper into her life until she confided in me that she had been diagnosed with ovarian cancer at the age of 12. 2018 Gourmand Award "Most Innovative Cookbook"
The International Gourmand Cookbook Awards just announced the winners for their 2018 shortlist! What makes Chef Ryan's How-to-Cook Cookbook so Innovative? 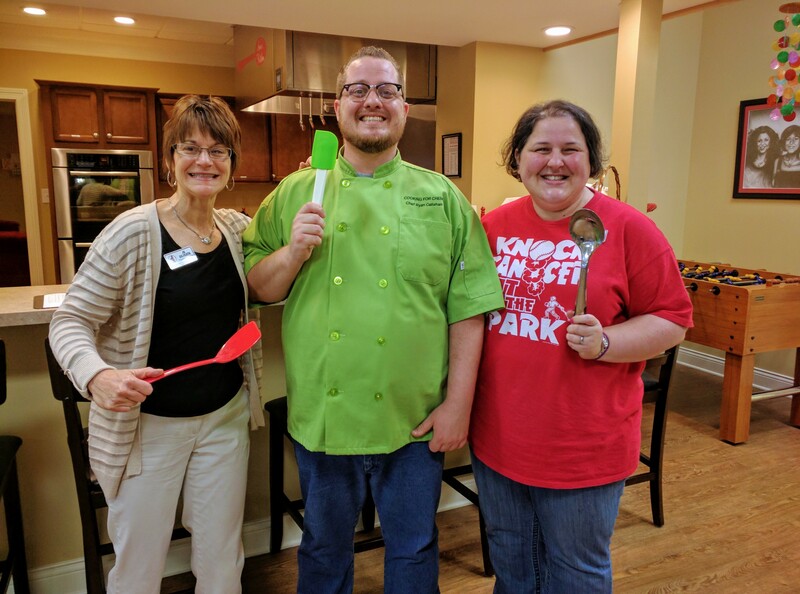 Chef Ryan’s family was no stranger to cancer, and when his mother was diagnosed with breast cancer, his life, including being a chef, took a twist as he became the primary caregiver for her for about a year. He noticed how difficult it was for her to enjoy food because of the side effects of treatment with many things smelling and tasting weird for her. I am honored to be added to THIS LIST! Click HERE to read the article. 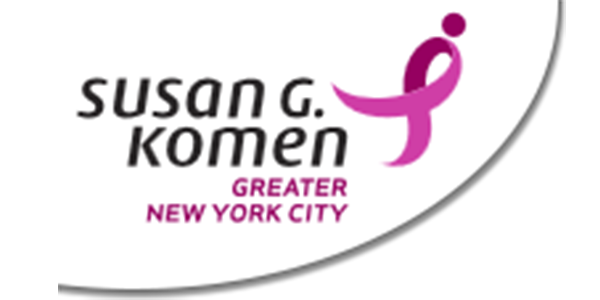 We are now a recommended resource by KOMEN NYC. 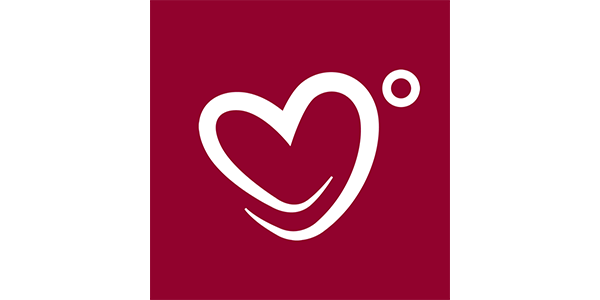 Click HERE to sign up for their Free Premium content (which we are a part of). Conquer-Magazine has created a slideshow of our recipes available on their website! Angella Sharpe interviewed Chef Ryan Callahan about his new book, Cooking for Kids with Cancer. Aired July 17th on 92.3 WIL, 106.5 The Arch, and 101.1 ESPN Radio. 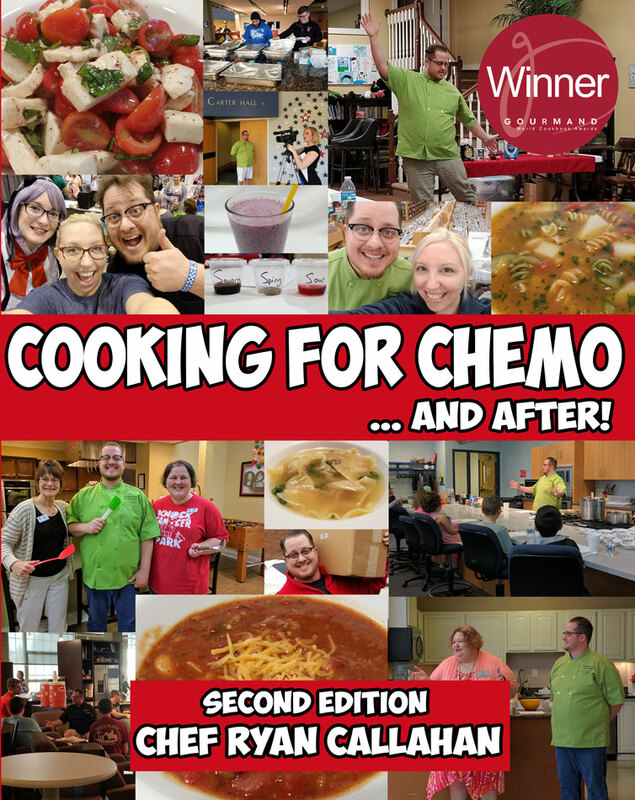 Cooking for Chemo …and After! and Chef Ryan Callahan were featured in an article by Ihadcancer.com for World Book Day! Discussed Cooking for Chemo …and After!